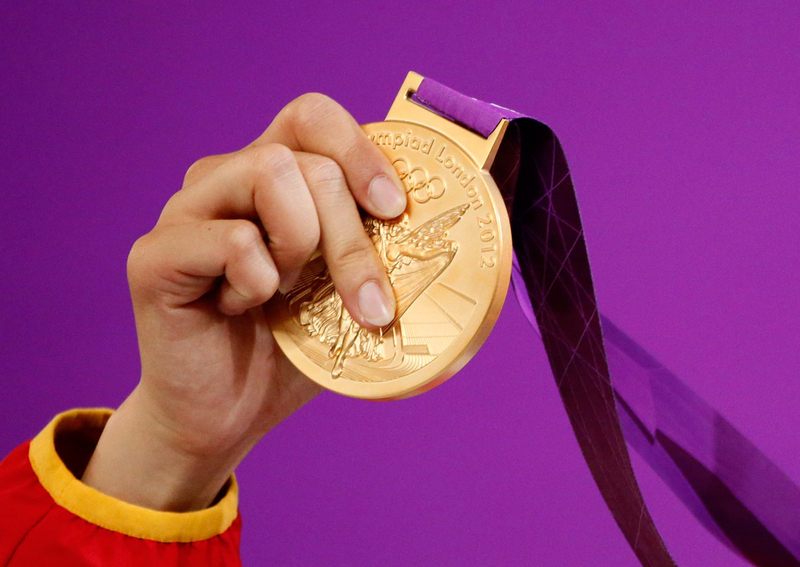 Gold medal of the 2012 London Olympics. The Russian Olympic Committee continues the work to have Russian athletes with positive doping probes return Olympic medals, the Committee’s President Alexander Zhukov told reporters on Feb. 11. "The Russian Olympic Committee as instructed by the International Olympic Committee continues the work to return medals," he said. "Though only few athletes agree to return medals, we do continue the work – we mostly contact athletes via sports federations." TASS reported on Feb. 2, Alexandra Brilliantova, the head of the ROC’s Legal Department, said that none of the Russian 2008 and 2012 Olympians, who were disqualified by the IOC after two rounds of doping re-tests, had returned their medals as it is required by the Olympic Charter. Following two rounds of re-testing, 98 Olympians were reported to test positive for banned substances - 60 from the 2008 Games and 38 from the 2012 Games. Among them were over 23 medalists from both Olympics. On the whole, a total of 1,243 doping samples from the 2008 and 2012 Games were subjected for retesting. In particular, the IOC ruled after the series of doping retests to annul the medals of 13 Russian athletes from the 2008 Games and at least of five Russian athletes from 2012 Games.